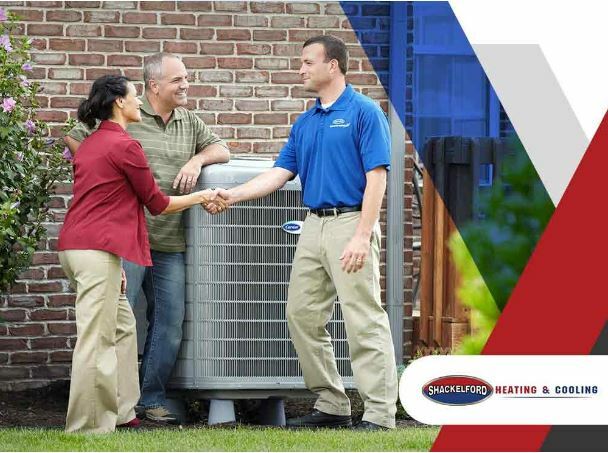 Have you ever wondered how air conditioner replacement technicians choose units for their own homes? With all their experience in the field, it makes sense that they would know how to find the right kind of equipment for their own home use. 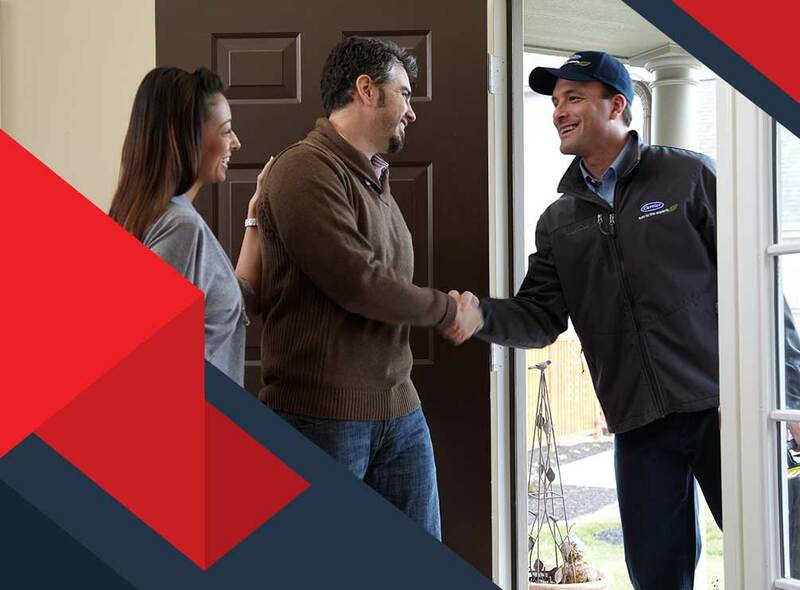 That’s why we’ve asked professional contractors all over the state to give you a quick rundown on the decision-making process that experts use to select air conditioning units themselves. Where Do You Need Air Conditioner Replacement? 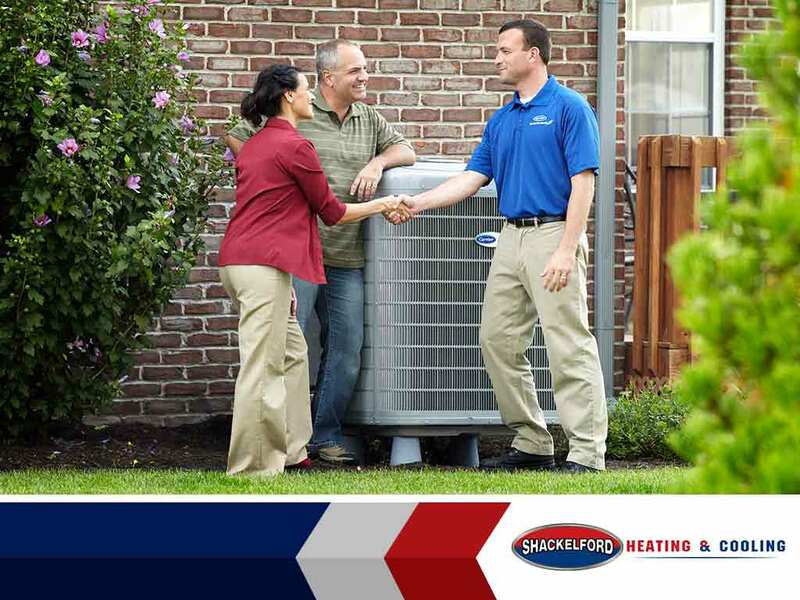 The first step to finding the right kind of cooling unit for your home is to assess your own needs. For example, a large 4-bedroom house will clearly have different cooling requirements than a small studio apartment. This is where cooling capacity comes into play. 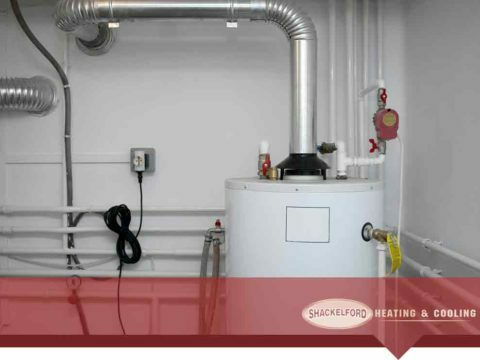 Capacity is measured in BTUs or British Thermal Units and calculating your home’s capacity can easily be done with an online BTU-calculator. A few things you need to know for your calculation are the area is in square-footage, its number of windows, and the number of people who use the room. Most capacities will give you a range instead of an actual number. 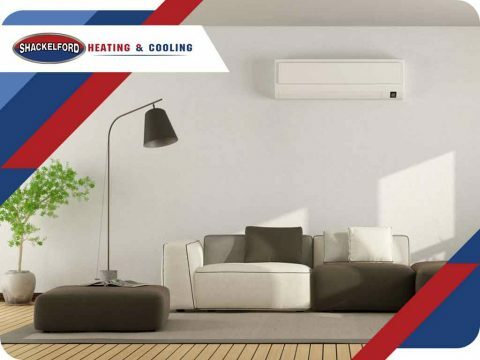 Once you know your needed cooling capacity, the next logical step is to explore the different types of air conditioning units available. There are many, and it’s easy to be overwhelmed, but they can be summarized into three main categories. Arranged in order of increasing capacity, you have the portable type, window-type, and a whole-home or centralized air conditioning. Finally, once you’ve settled on how much cooling capacity your air conditioning replacement needs, and what type you’ll be installing, don’t forget to check efficiency ratings. The most common rating would the EER or the Energy Efficiency Ratio. The higher this number is, the more efficient the unit will be. 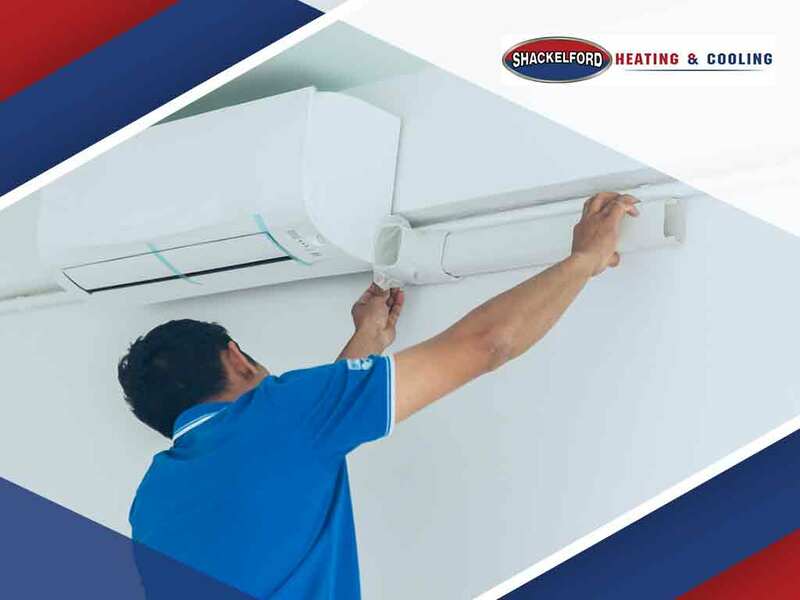 Call Shackelford Heating & Cooling today at (608) 835-7755 and ask us about our air conditioner replacement options and receive a consultation, free of charge! Services are available throughout the Madison Wisconsin area.